Bowled over by Lord's hospitality! 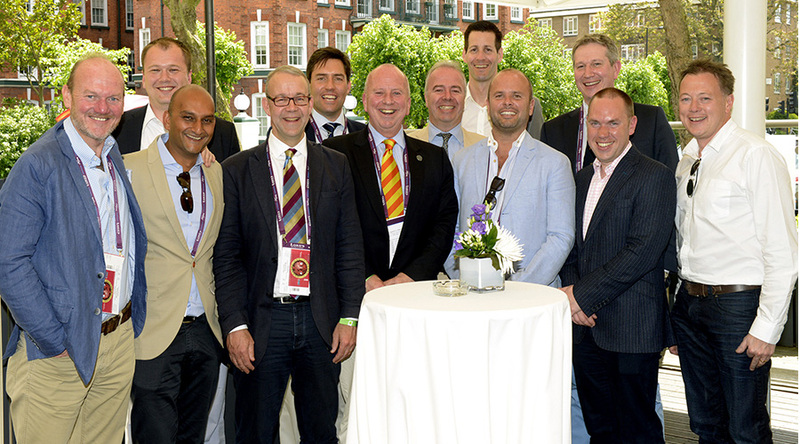 News Bowled over by Lord's hospitality! Bowled over by Lord’s hospitality! Under clear blue skies and with the summer sun shining over The Home of Cricket, Castle fielded a fine table of guests for the first day of the England vs New Zealand Test Match. Following a shaky start, England finished the day in style, for what proved to be a thoroughly enjoyable and entertaining day.